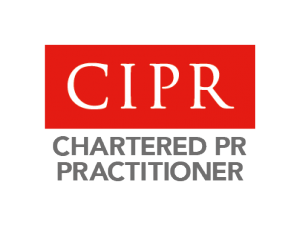 A consultancy business providing strategic and tactical PR and Communications services, specialising in research, analysis, content creation and online collaboration technologies. © 2018 Karen Hyde Limited. All rights reserved.